For almost two thousand years, the events leading up to Jesus’ crucifixion have been honoured and celebrated by Christians around the world. The key moments of Jesus’ triumphal entry into Jerusalem, his arrest, trial and finally, his crucifixion, have been immortalized in countless films, music and works of art. But recently, a growing number of religious experts and historians have begun to question the established version of events. 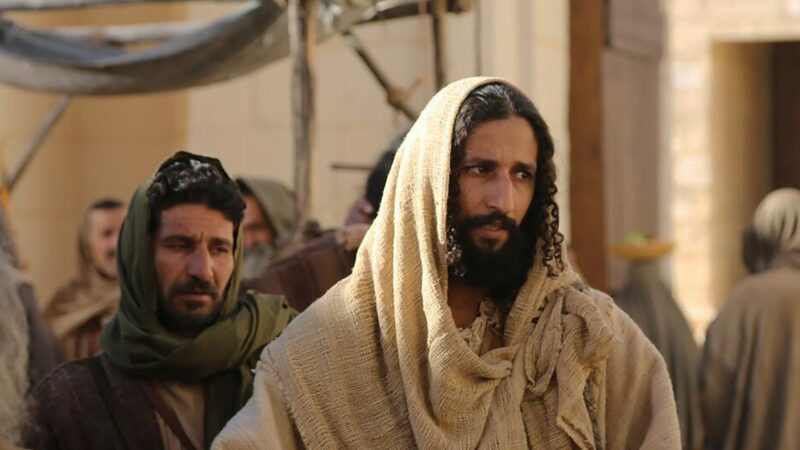 And they have unearthed a very different story…Based on archaeological evidence, contemporary historical records, and clues embedded within the gospels themselves, Last Days of Jesus shines a new light on the historical Jesus – to reveal the man behind the myth.